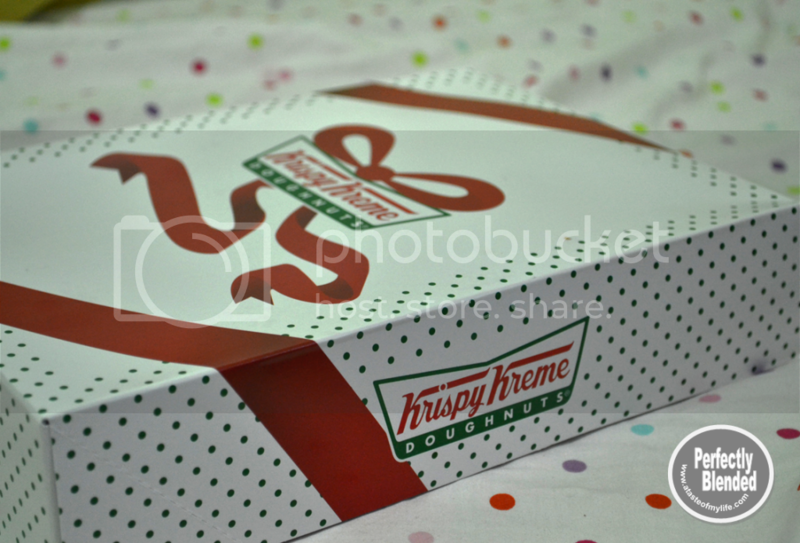 I’m so happy to have another box of Krispy Kreme Doughnuts from my in laws. 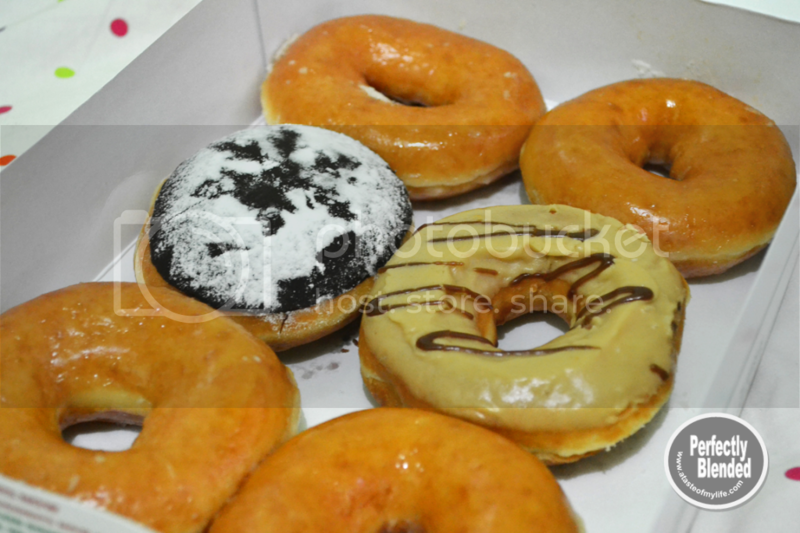 Who can’t resist this yummy gift? Would you like to have a bite? 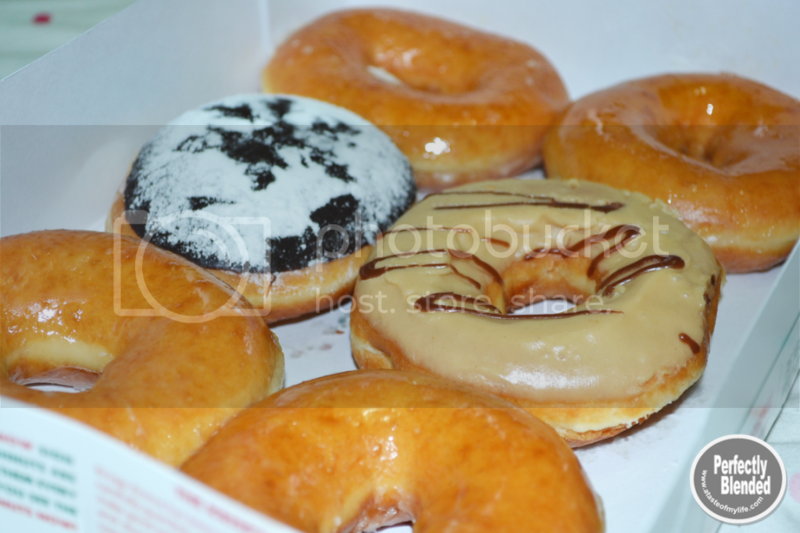 I hope Krispy Kreme will have its own shop here in Cagayan de Oro.